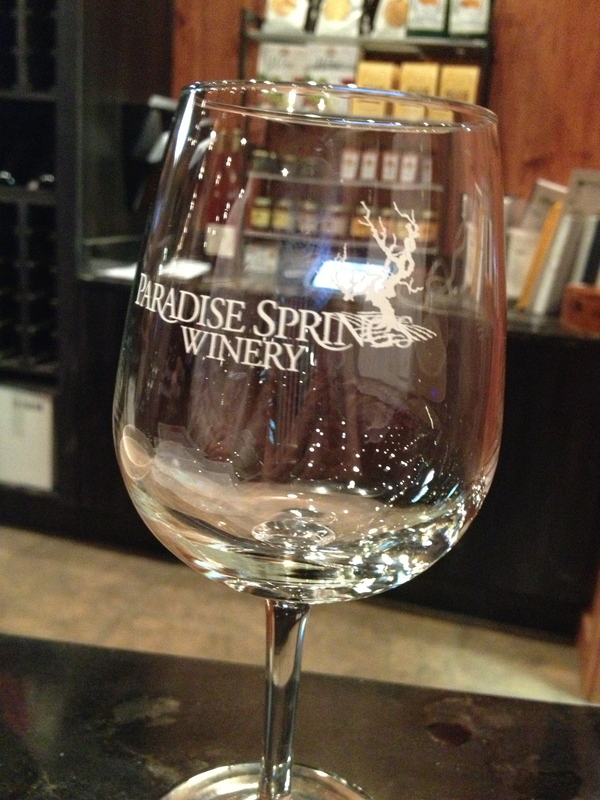 A few beautiful weekends ago, Sam and I used our Living Social coupon for a wine tasting at Paradise Springs winery in Virginia. 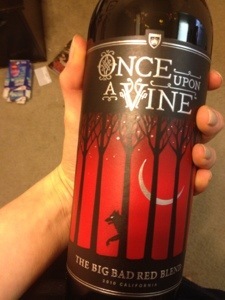 I would love to walk you through the verdant estate and describe each wine, but I don’t have great notes. It’s a bit rude to write down everything your hostess says as she serves you the fine wines. Instead, I bought two bottles and I will feature each of them here with a pairing. 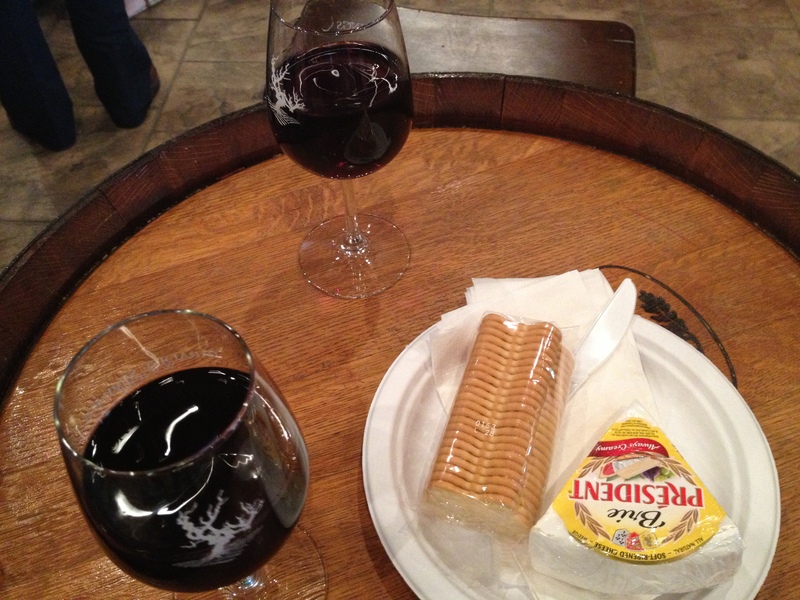 You should visit the winery though, it is wonderful. There was a family having a party for a one yr-old there…and that family is legend to me now. 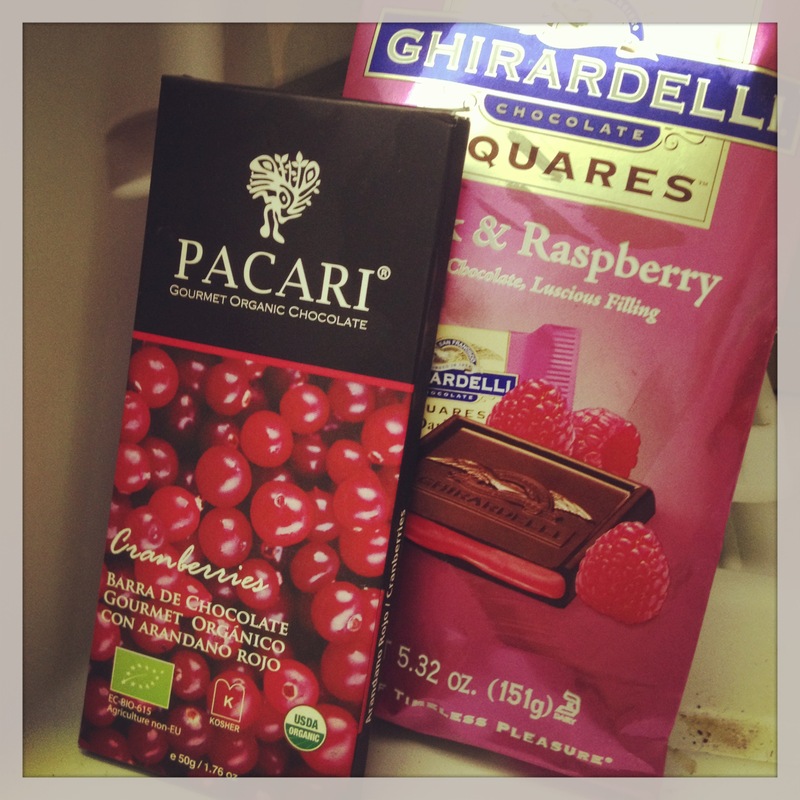 I also did a lousy job taking photos of the candy and the bottle. I have an excuse, but you’re not interested in that. You are sick of my excuses and complaints. I don’t blame you. SO American right? Anyway, they cultivated Norton for a long and they neglected it but it made a comeback baby. I find it pretty interesting, so you should read up more in this Wiki article. Riesen is a chewy, chocolatey affair and Norton is sharp and dry. Its tart flavor is reminiscent of the bitter skin of a green apple, which I imagine is caused by the baking spices. Could this distinct wine cut through the rich Riesen chocolate and leave the palate refreshed? I was wrong. The sweet Riesen makes the dynamic wine bitter and unpleasant. I am not a huge fan and wouldn’t “ship” this pair. 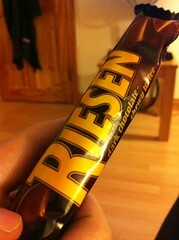 I thought Riesens had more of a dark chocolate flavor, but they are definitely way too sweet. 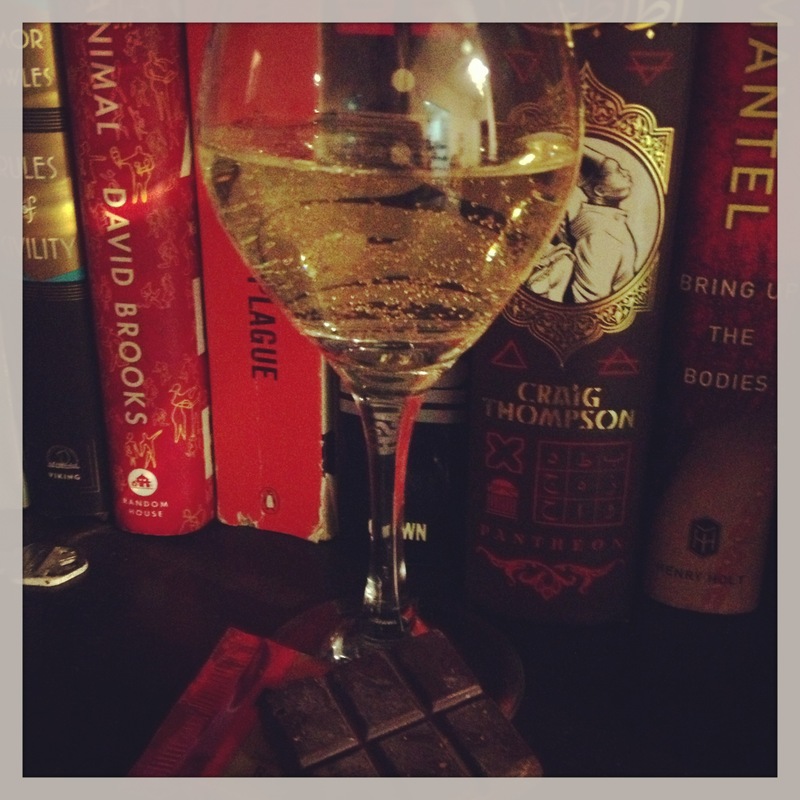 I think a more bitter chocolate could be a good match here since anything sweet is just going to emphasize the bitterness of the wine. Perhaps a hint of coffee could be beneficial. I guess we have a rematch. Take away: Please, please try Norton when you have a chance! It might be a bit pricey, but it is a unique grape that deserves to dance upon your tongue…was that creepy to say? Have you had Arak? It’s a delicious liquor from the Middle East. It tastes like licorice and is made from grapes. 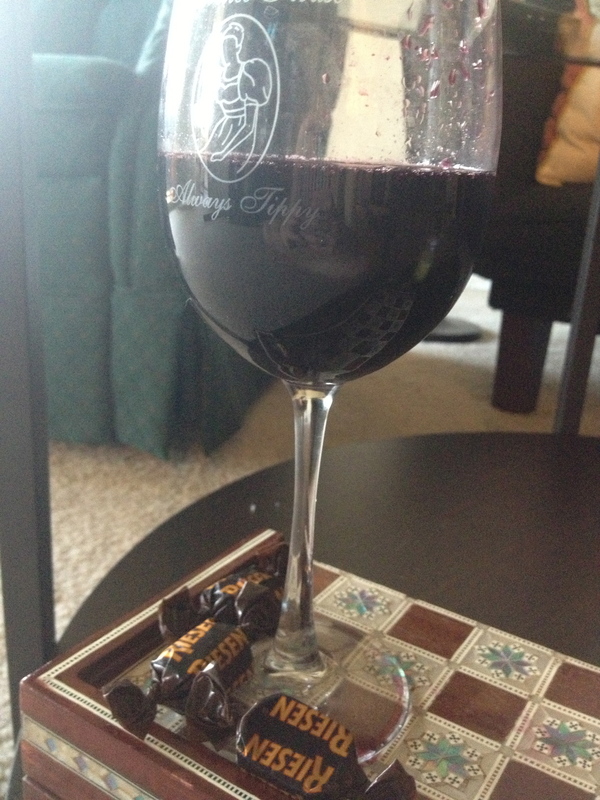 So it’s like a combo of candy and wine! I will have a post up tomorrow. 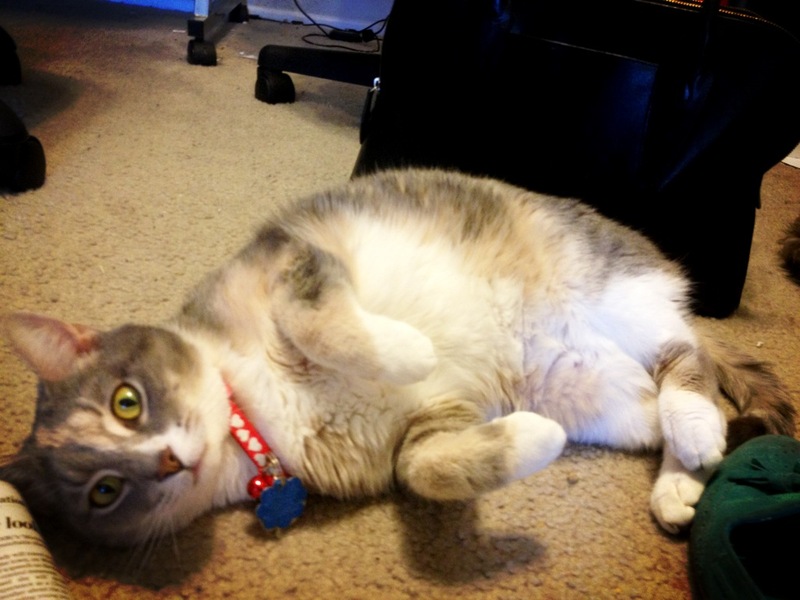 Posted in Uncategorized and tagged Arak. Bookmark the permalink. I just got this excellent print! Do you like it? As you may know, I’m a proud bunny owner. This classy bun just may be my mascot. Once I’m on my computer I will provide a link to the artist. 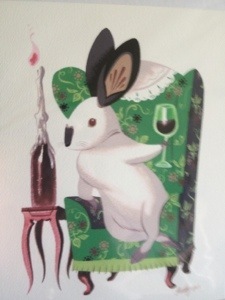 Posted in Uncategorized and tagged art, Bunny, Wine. Bookmark the permalink. 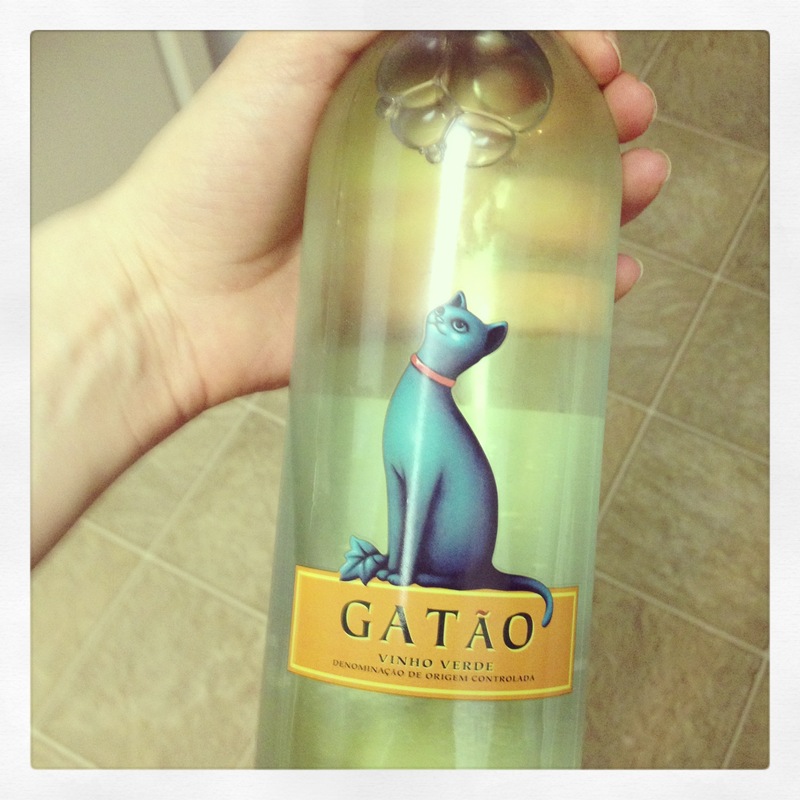 Check out this bottle! Isn’t it rad?